Marius Mason is an anarchist, environmental and animal rights activist currently serving nearly 22 years in federal prison for acts of property damage carried out in defense of the planet. After being threatened with a life sentence in 2009 for these acts of sabotage, he plead guilty to arson charges at a Michigan State University lab researching genetically modified organisms for Monsanto, and admitted to 12 other acts of property damage. No one was physically harmed in these actions. At sentencing the judge applied a so-called “terrorism enhancement,” adding almost two years to an already extreme sentence requested by the prosecution. This is the harshest punishment of anyone convicted of environmental sabotage to date. Shortly after his sentencing Marius was incarcerated in the high security Administration Unit at the Federal Medical Center Carswell in Fort Worth, Texas. The unit was “designed for female inmates with histories of escapes, chronic behavior problems, repeated incidents of assaultive or predatory behavior, or other special management concerns…” (FMC Carswell Information Packet). Marius did not have a record of violating prison rules. It become apparent that he was being held in this unit because of his political beliefs and in an effort to silence him. Through constant advocacy, Marius was finally moved out of the Administrative Unit at Carswell and into a unit more closely resembling general population in May 2017. In March 2019 his request for transfer to be closer to family and friends was granted. He now resides at SCI Danbury. Marius came out to his friends, family and supporters as transgender in 2014. Previously known as “Marie Mason,” he changed his name, uses he/him pronouns, and embarked on a course to get a medical diagnosis that would allow him to seek gender affirming surgery and hormone therapy. The Board of Prisons (BOP) has already diagnosed Marius as having gender dysphoria, and has made some clothing and commissary accommodations in accordance with their established policy. Subsequently, Caswell ran a plethora of medical diagnostic tests to screen him as being healthy enough to receive the care he has requested. Finally, on September 14, 2016, Marius received his first “T” hormone shot. Marius has a long history of activism going back to his high school years. Born in 1962, his early activism included anti-war and environmental organizing, as well as anti-nuclear work and service with the anarchist publication, the Fifth Estate. Marius continues to contribute to that publication today. As Marius deepened his involvement in environmental and animal rights campaigns he organized or helped organize non-violent civil disobedience direct action campaigns, including actions to protect public lands, tree-sits to protest development, and anti-fur demonstrations. Marius’ advocacy also involved much work with many conservation and human rights groups tackling issues of water grabs and poverty, while also fighting to create local spaces like community gardens. His work spans many organizations, such as Earth First!, Sweetwater Alliance, Food Not Bombs, ADAPTT (Animals Deserve Protection Today and Tomorrow); and through Anarchist Black Cross, also worked on getting books into prisons. He was active on workers’ rights issues, primarily though involvement with the Industrial Workers of the World (IWW) for nearly two decades. An accomplished artist, poet, and musician, Marius has continued to build his artistic skills in prison. Those expressions bring solace in a place that works hard to crush and erase it. Marius’s beautiful paintings often speak to the struggles and issues that he continues to care about from inside the prison walls. Many pieces can be found on his website. 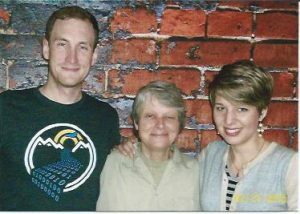 Marius has been involved in so much activism on righteous causes and has done so much good in the world, that it is especially tragic he is caged in particularly egregious conditions serving the longest sentence of any of the so-called “Green Scare” prisoners. (For more on the Green Scare, see GreenIsTheNewRed.com). The unfairness of his sentence becomes clear when compared to those meted out to others. By contrast, a man who set an “arson for profit” fire that paralyzed a Detroit firefighter and injured six of his colleagues was sentenced to a maximum of seven years in prison, the norm for arson charges. There is no accountability in this system of injustice. It is urgent that we work to support Marius and other political prisoners and confront outrageous prison terms. Please let Marius and other prisoners know you care. Writing letters is one of the most important things you can do: letters are a lifeline for those inside prison walls. As a federal prisoner, he has not been able to effect his name change through legal channels, so it is important for mail to be addressed to “Marie (Marius) Mason” on the envelope, along with his prisoner number. See the guidelines for letter-writing, on the Support Marius website. 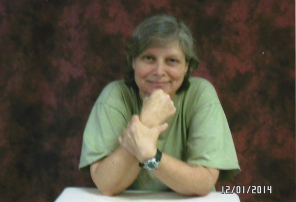 Join the listserve for updates and events, including the Jan 22 Trans Prisoner Day of Action and Solidarity and The International Day of Solidarity with Marius Mason and All Long-term Anarchist Prisoners on June 11. March 2016 Bio update, written with and approved by Marius. 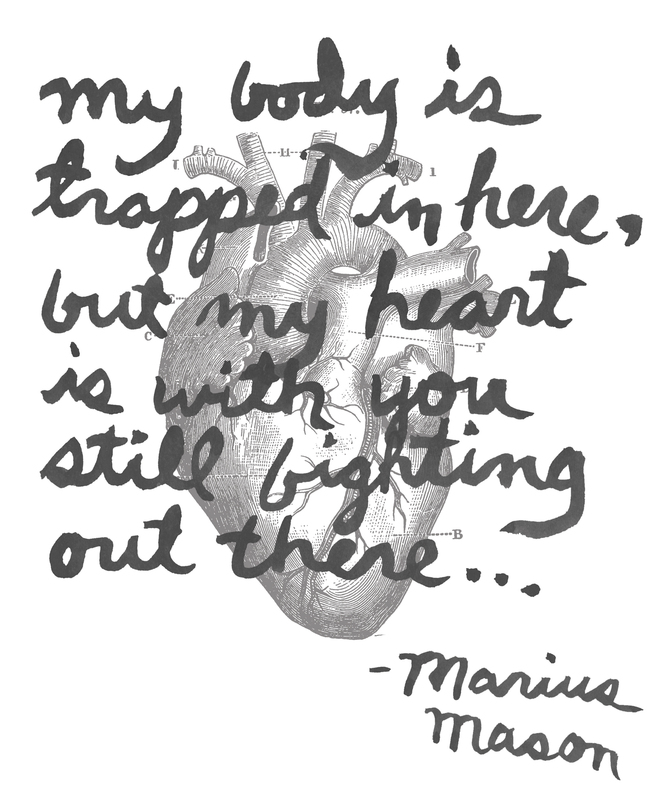 Hear messages from people to and about Marius, listen to some of Marius’s music and poetry, and learn about his case.